This class is for ADVANCED students ONLY. 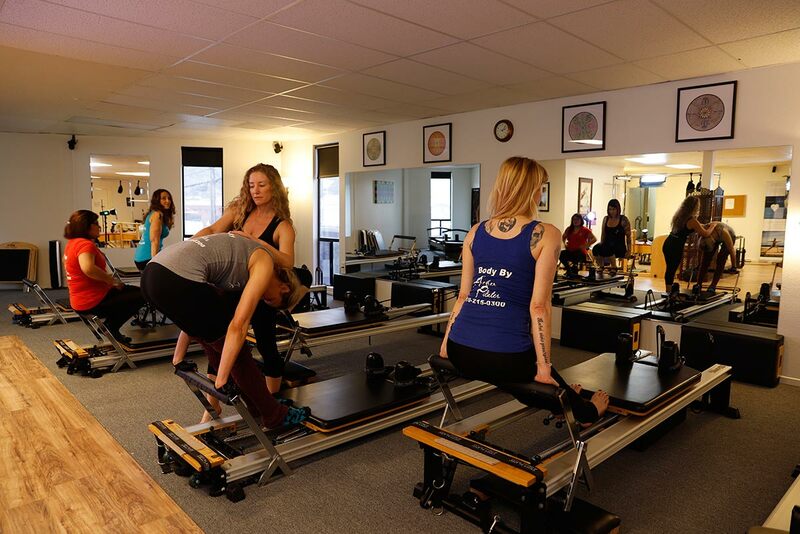 MUST have attended our Group Reformer classes already at least 3 times and/or have previous Pilates reformer experience! Take it a step higher with a much more challenging Pilates Reformer workout!!! The goal of the class is centered strength and development of coordination, flexibility, balance, and mental focus. This is a high impact class geared to those that have a good foundation in Pilates and a higher strength level.